Social networks from Facebook to LinkedIn are posing serious security threats to organizations. Malicious links and compromised social media APIs are a few of the risks emerging from both user behavior and flaws in application software. Creating a holistic Web 2.0 strategy that incorporates acceptable use policies, user education, and Next Generation Firewalls is vital to protecting your organization from what is becoming a major threat vector. 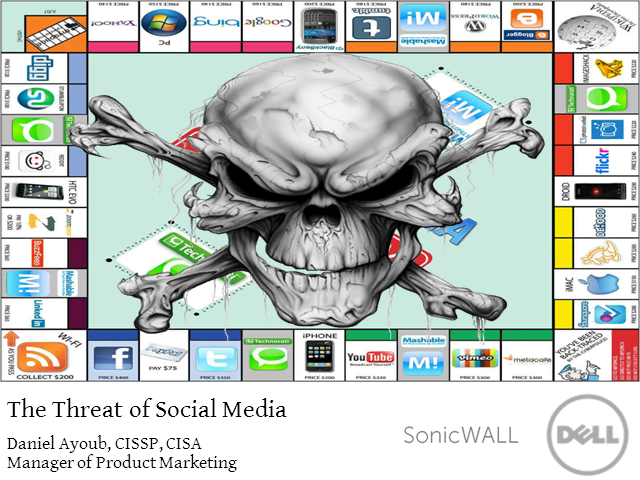 Join Daniel Ayoub of SonicWALL as he explores optimal practices for securing your business from social network threats.